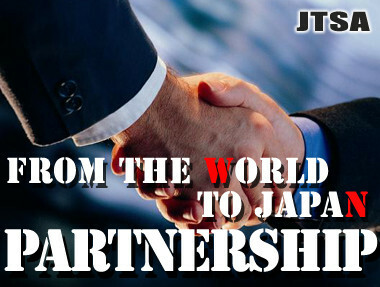 We are looking for Partners(Travel Agency) from all over the world. We are not only Chauffeur Company but also Travel agent. In other word, Tour leader drives the car, so, you or your clients can go flexibly everywhere, or, Driver will recommend where to go. -Hotel, Onsen ryokan booking with reasonable price that can be gotten only inside of Japan. -Be able to advise you place to see in Tokyo, Yokohama, Kamakura, Fuji Mountain, even Kyoto Osaka. -Can suggest and reserve from Premium to Reasonable class restaurant. -Driver has National qulification of Tour Leader and can speak business level English. Driver will assist whenever client need translation and assist. -Prices are the cheapest in Japan! Please feel new, best and friendly Japan style Chauffeur service that is called "OMOTENASHI" in Japanese.